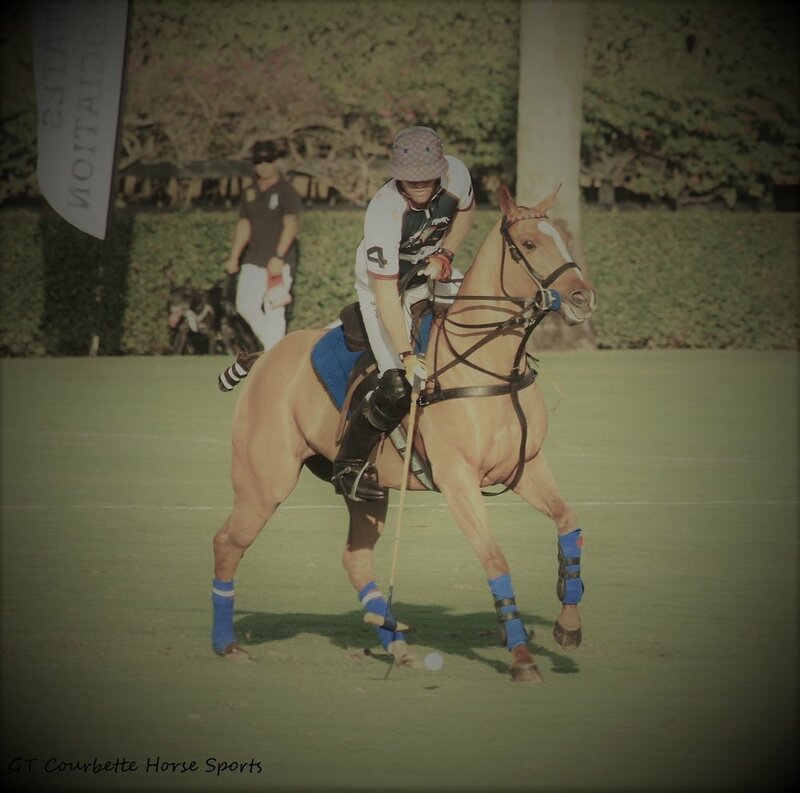 It was a thrilling opening polo match at International Polo Club Palm Beach where Dutta Corp and Patagones played neck to neck throughout the final. 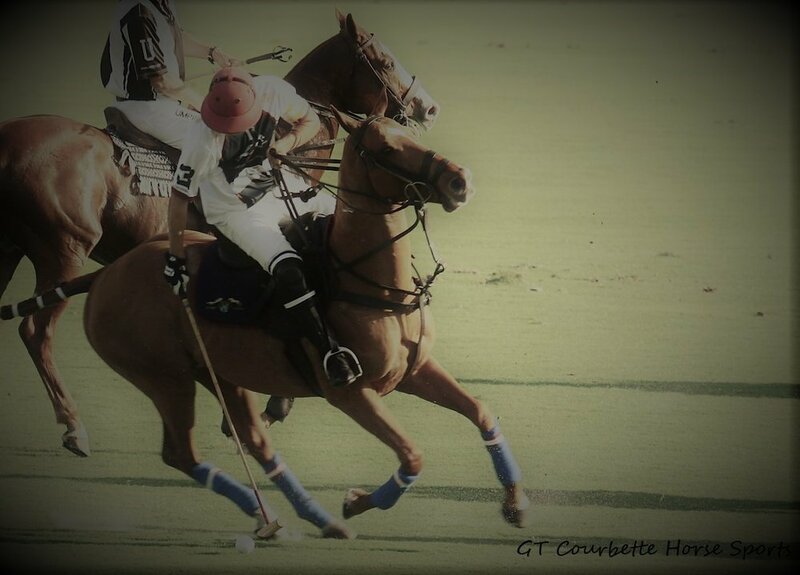 The teams tied at seven goals, eight goals and again at ten goals, when everything came together in the last chukker for Dutta Corp to celebrate the win eleven to ten. The Herbie Pennell Cup is the first tournament of the season. The crowds were immense with the brunch and tents stocked with interesting people who dressed up and down the scale of fashion. Some women had high heels and platforms that decorated the scene with their sundresses and Sunday hats, but there were comfortable shoes worn as horse people are no fools when it comes to walking sound. There were chic children in hats and sunglasses, holding phones taking selfies and an occasional model would sashay by with longs legs moving with the beat of a timely runway tempo. The horses were fit and the field athletic. Patron, Timmy Dutta, 2-goals gets better every year. He has a good seat, and because he’s balanced it is not difficult for him to get his legs underneath his seat. He can get up off the horses back to let the horse move forward but easily settles back down when he wants to collect the motion. Dutta’s horses are fast and handy. The winning Dutta Corp team is made up of Timmy Dutta, Lucas Diaz Alberdi, Gringo Colombres, and Kris Kampsen. Patagones team consists of Joaquin Avendano, Benjamin Avendano, Santiago Toccalino, and Tomas Garcia del Rio. The two teams were competitive throughout the game. The Joe Barry Cup starts Wednesday, January 2nd.